Located in Pennyghael, Pennyghael Hotel has a garden and bar. The hotel provides a British restaurant. The rooms in the hotel are equipped with a flat-screen TV. 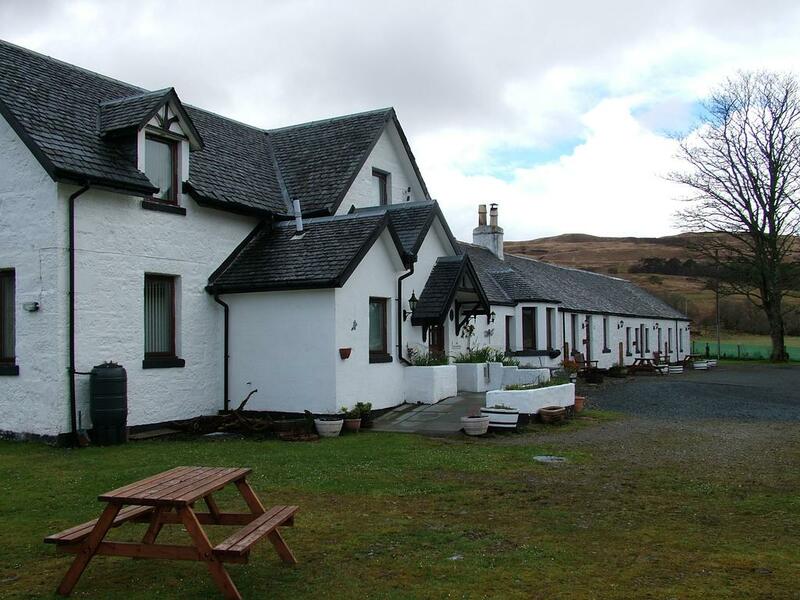 Pennyghael Hotel offers certain rooms with sea views, and the rooms are fitted with a private bathroom. All rooms will provide guests with a desk and a kettle. Tobermory is 29 km from the accommodation.